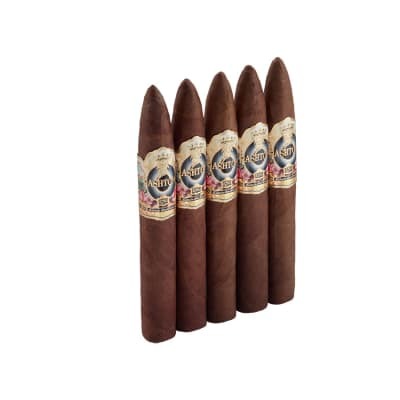 From Cusano Cigars, one of the top boutique cigar manufacturers who have earned high-scores for their flavorful boxed cigar selections, comes this full-flavored Cusano CC bundle edition. 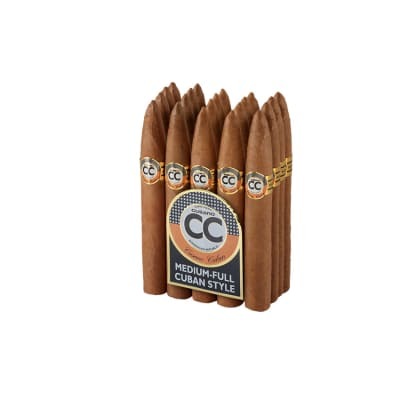 Each Cusano CC Torpedo is blended with mixed premium-grade Dominican tobaccos and savory Ecuadorian Sumatra wrappers. 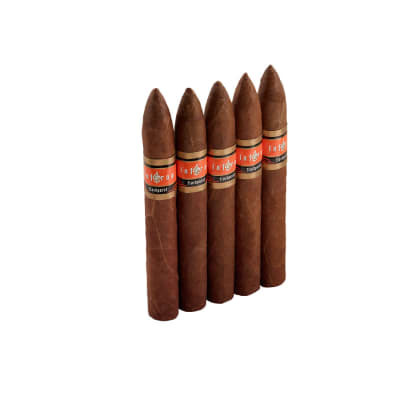 These hand-rolled cigars offer superb quality, easy draw, good balance, and rich, 'old Cuban-style' flavor. 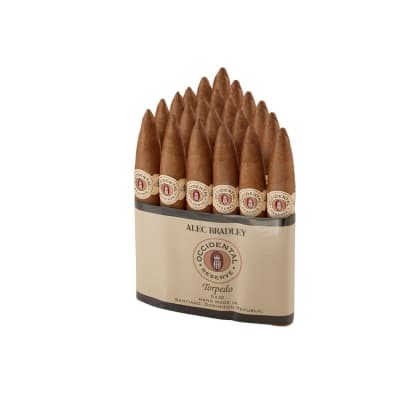 Presented in bundles of 20, these affordably-priced cigars are an excellent 'everyday' value. Smooth taste, even burn, great enjoyment...great price! outstanding, especially for the price. Really outstanding construction and burn ... 2 inch ash and perfectly even glowing ring. 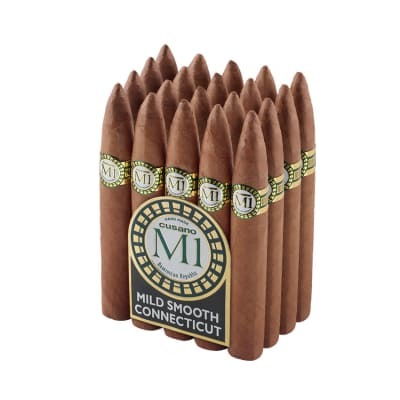 Excellent flavor, slightly milder than "full", no bite, slightly Cuban or EMS, but very smooth. I was quite pleasantly surprised. This is a great everyday cigar. My only objection is the Cuban Cohiba look-alike band.